While the world of health-food faddism plumbs new depths of mad — Amanda Chantal Bacon’s Moon Juice Dust with cordyceps, reishi and shilajit resin now retailing on net-a-porter for £50 a tin — us sensible mortals are embracing a different way of eating. Books like Bee Wilson’s This Is Not A Diet Book: A User’s Guide to Eating Well, encourage us to reject the guilt and indulgence cycle and embrace food as joy: broccoli, for example, is moreish heaven when pan fried with the best olive oil, chilli and garlic. No need to stock the pantry with vanilla mushroom protein then, better to reassess the unprocessed basics: the milk, the meat, the bread, the vegetables. And in Hampshire you’ll find a raft of producers doing just that. Part of the Stratfield Saye Estate, seat of the Duke of Wellington (yes, he of Waterloo fame) this Farm Shop is a gem — Wellington Hereford Beef naturally fattened on the water meadows then butchered and hung onsite for a minimum of 21 days to allow the full flavour and tenderness to develop; lamb from the Estate’s Welsh Black Mountain flock, allowed to mature slowly, ensuring optimum meat quality and Wellington Estate seasonal game: venison, pheasant and grouse. All Omega-3 heaven, and on that note try the Beechwood Farm Free Range Eggs, the sunshine yolks make the best Victoria Sponge. BTW, there’s a lovely cafe next door and Wellington Country Park is nearby for a proper family day-out. Heaven is a slice of hot-buttered sourdough on a weekend morning. The deep, umami flavour is beyond satisfying and really only that matters, but if brain trumps instinct then you need to know that the loaf’s malty deliciousness comes from natural, slow fermentation. None of this forced, Chorleywood nonsense — a chemical process used on most supermarket loaves to super-speed the rise. Natural fermentation means that the flour is properly digested and the resulting loaf is easy on delicate tummies and teeming with health-giving enzymes. 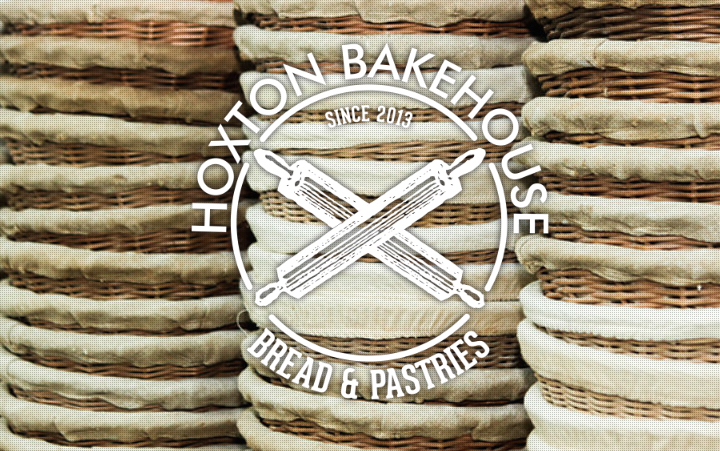 Lucky Southampton locals can order their naturally leavened Hoxton Bakehouse loaves and pastries online and amble down to pick-up from the bakery near the docks. Loaves are available to buy on Saturdays between 8am and 12pm. Other stockists include The Pig, Limewood and Stockbridge’s Thyme and Tides. 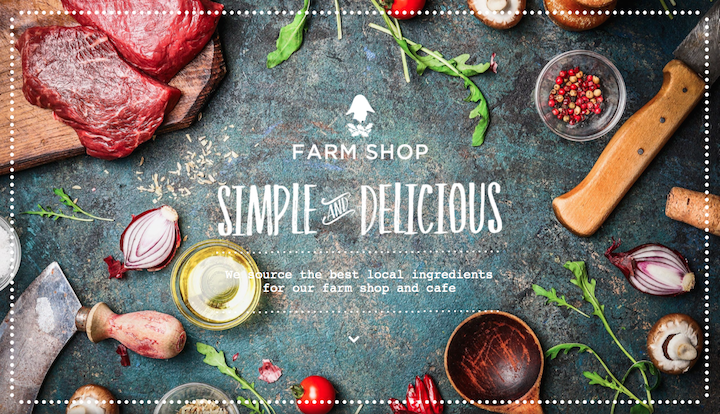 Fresh, locally grown veggies? The holy grail for those fleeing the metropolis, but finding the genuinely small, potato-to-plate grower can be a challenge. 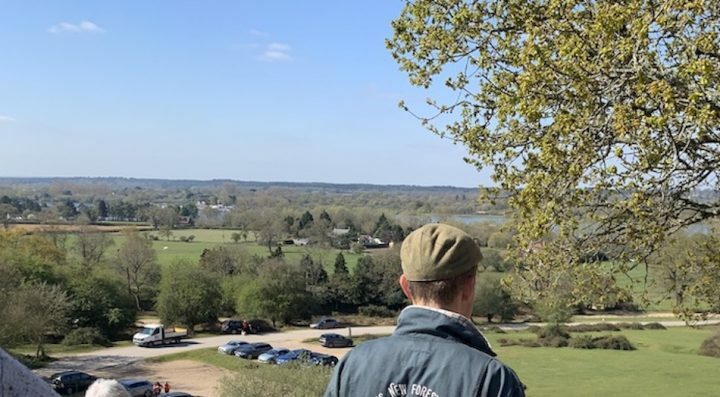 Take Harroway Organic Gardens, you probably haven’t heard of them — I hadn’t and I’ve lived in the area, one-and-off, for over 30 years. Marketing isn’t a priority explained co-owner Mandy Wright cheerfully. I love that attitude, and who needs to when the flavour speaks for itself? I often find myself grazing salad bags as I would Kettle Chips. Pop-in on Thursday to Saturday and you’ll find rich green cavolo nero, sweet bunched carrots, flowers, four types of potatoes, organic eggs and much more. A box-scheme is also available. Open 9am – 6pm Thursday to Saturday. Raw milk is a big deal in foodie circles and whilst some might recoil at the idea of drinking it unpasteurised, other will argue that heating to high temperatures zaps a whole swathe of vitamins and minerals. I’m a dairy farmer’s daughter so creamy, milk-straight-from-the-cow was all I ever knew as a girl. Leaving home and discovering the underwhelming joys of watery supermarket ‘milk’ was worse, even, than doing my own laundry. In its raw form, the white elixir is packed with Vitamin D, probiotics and antibodies; many people with milk allergies find it easier to drink and did I mention the taste? Try making hot chocolate, especially with a cheeky tot of rum. If you do buy raw milk, it is obviously important to source it carefully and check that it has been properly screened. 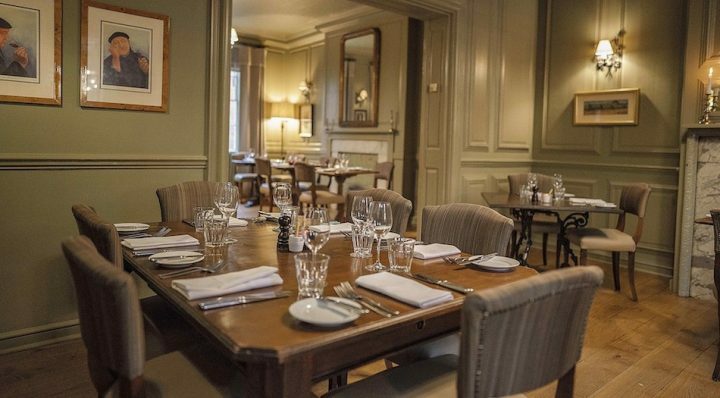 The milk sold at Peak House comes from the farm’s dairy herd so it is 100% traceable. Open seven days a week from 7am to 7pm, the farm is just down the road from Harroway Organic Gardens, towards Kingsclere. This is what I call healthy food. Grazed on the chalk downs of Hampshire without growth-enhancing concentrates, routine medicines or antibiotics, the water buffalo spend their days munching grass and clover so their meat is packed full of brain-boosting Omega-3. Slaughtered locally, the carcasses are returned to the farm for hanging and butchering. Buy the meat in the Broughton-based farm shop or at Farmer’s Markets countywide. They also run a box scheme and do event catering. One to bookmark — come April, buy tender British Asparagus and rhubarb all grown on site, whilst July brings a glut of strawberries and raspberries. This friendly, family-run outfit is a local institution: no Hampshire childhood is complete without a day gathering punnet-fulls of berries, clambering straw bales and leaving a merry trail of ruby juice in your wake. Feeling February sluggish? 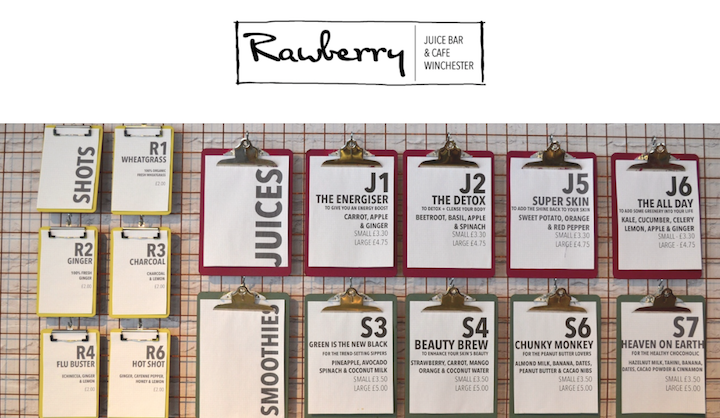 Rawberry’s juices and smoothies will give you a concentrated hit of veg and fruit awesomeness, the Energiser comes highly recommended. 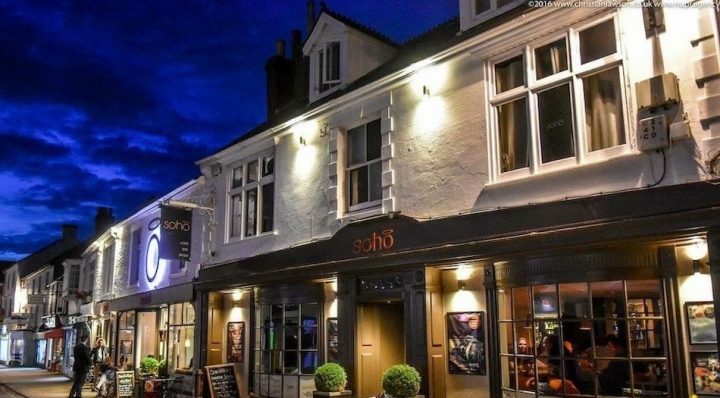 As well as liquid refreshment, soul food is also on the menu at this Winchester cafe: sweet potato and peach muffins anyone? Plus freshly ground, organic coffee from Winchester Roasters.